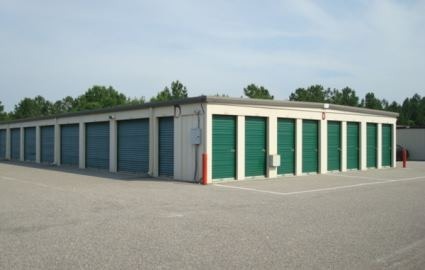 Rent self storage in the Carolinas! Rice Construction offers a variety of self storage options that are available for both homeowners and business operators alike. 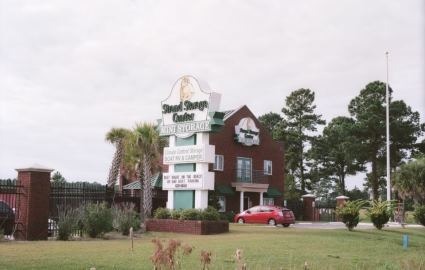 Prospective renters can find our premier facility Myrtle Beach, South Carolina. No matter what your self storage needs may be, we can provide you with specific features and amenities for either commercial storage or personal use, all while staying within your budget. 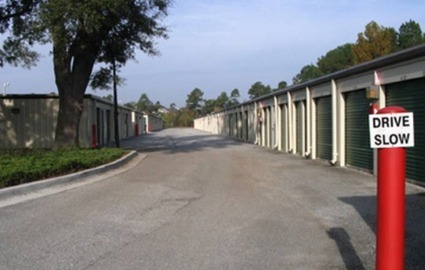 Whether you are in the middle of a move or your business is expanding, our South Carolina storage units have the space for you. 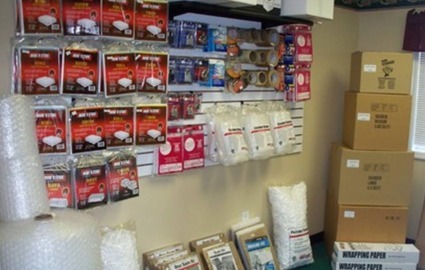 No matter what you plan to store, you don’t have to allow unwanted moisture to damage your belongings, because we offer indoor spaces with air-conditioned climate control to protect your items from the heat and humidity that Myrtle Beach is known for. Our Rice Construction property offers access seven days a week. Come by and meet with an onsite manager during office hours at a time that is convenient for you. 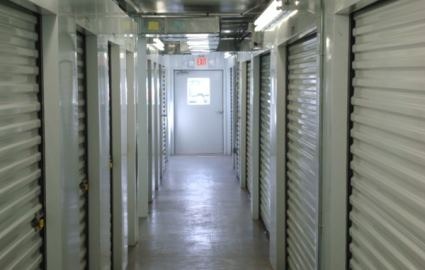 We guarantee that our customers receive accommodating, affordable, and secure storage service. Browse our site and contact us today. We look forward to assisting you! Looking for a home in Myrtle Beach?